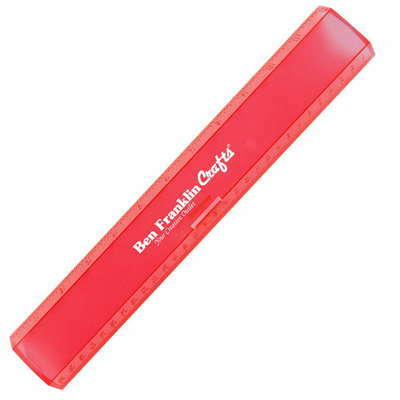 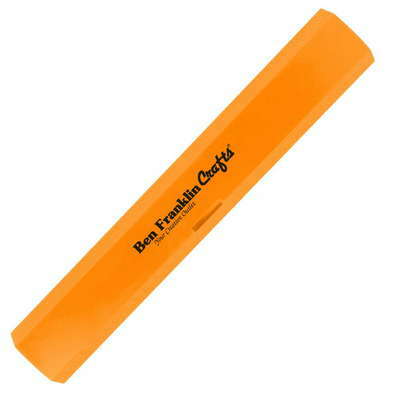 Promote your company’s goodwill in community educational programs with the colorful 12" Leading Edge Ruler. 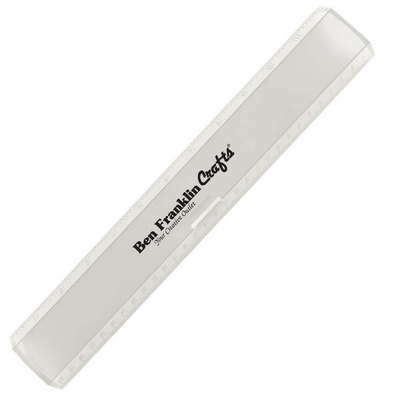 This handy measuring tool features a pencil clasp for holding a writing instrument on the underside. 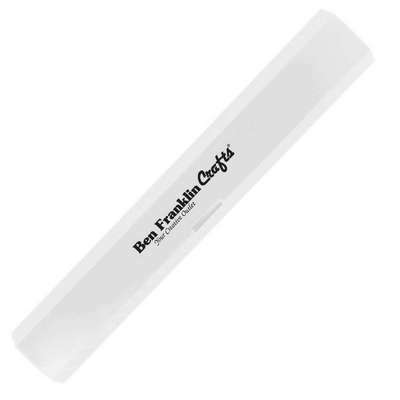 These rulers offer precision and durability and are useful in different types of professions. 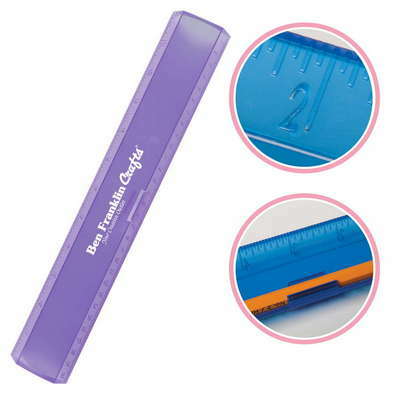 Screen print your company’s logo on the large imprint area for effective promotional exposure. Give it away at classrooms, offices and trade shows.